The singer’s first album on the label in six years. 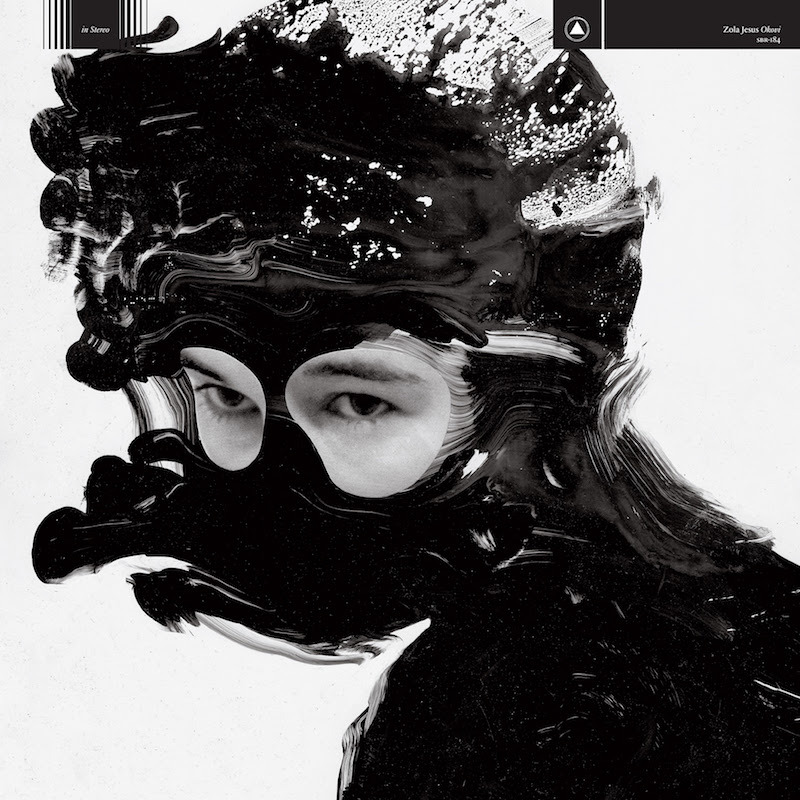 Zola Jesus, aka singer Nika Danilova, has announced her new album Okovi will be out this September on Sacred Bones. The follow-up to 2014’s Taiga, the new album marks a return for the singer to Brooklyn label that released early breakthroughs such as Stridulum and Conatus. Today you can hear the first single ‘Exhumed’. 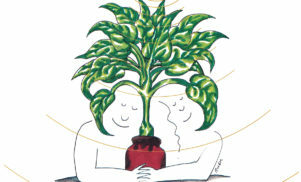 “We’re all shackled to something—to life, to death, to bodies, to minds, to illness, to people, to birthright, to duty. Each of us born with a unique debt, and we have until we die to pay it back,” she writes. 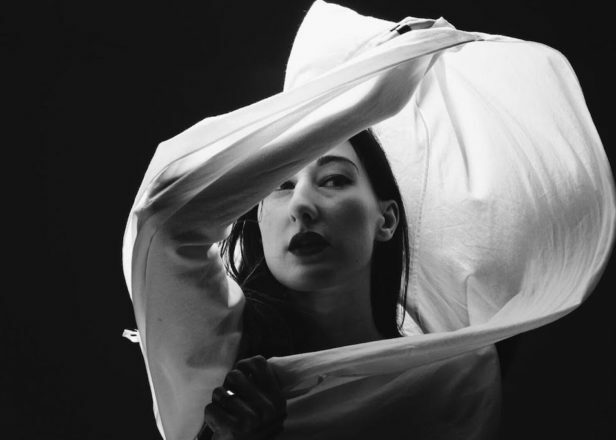 The album, which is described as return to Zola Jesus’s darker early work, was recorded with longtime bandmate Alex DeGroot and features contributions from producer WIFE, cellist Shannon Kennedy of Pedestrian Deposit and percussionist Ted Byrnes. Okovi is out September 8 via Sacred Bone. Take a look at the artwork and tracklist below.